Select Arbor as your school’s MIS Provider from the dropdown list and press Continue. 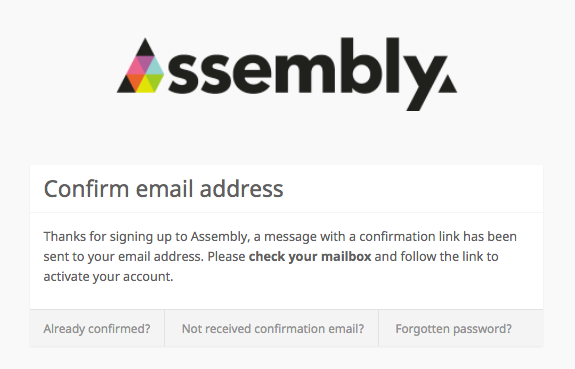 You will first need to send an email to help@assembly.education confirming that you would like to integrate Assembly with Arbor. We will send you an API request on the Arbor platform. 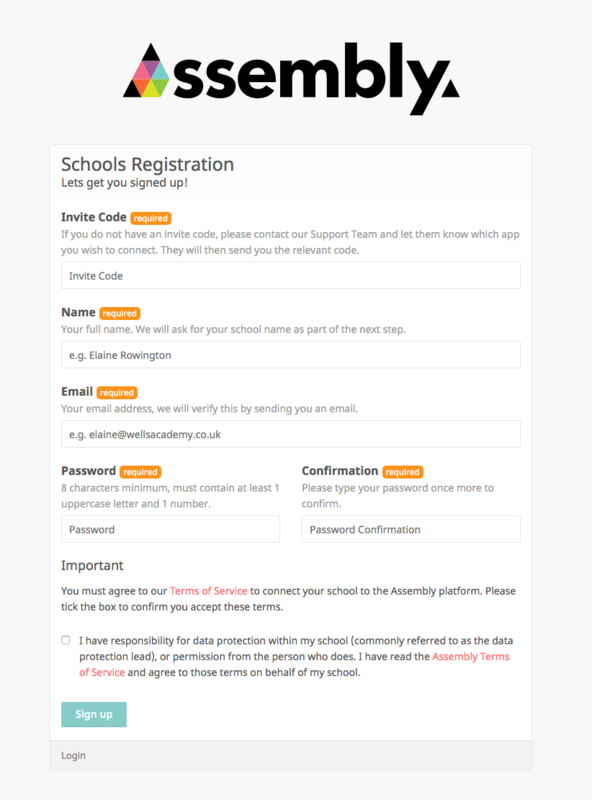 Once you have this information, you can enter it on the Assembly Platform. To do so, go to the Connector page. Enter the main part of the Mis URL or web address that you use to access Arbor. You're now connected and ready to authorise an app! You will need to give it 60 minutes to let the data sync from Arbor to the Assembly platform.